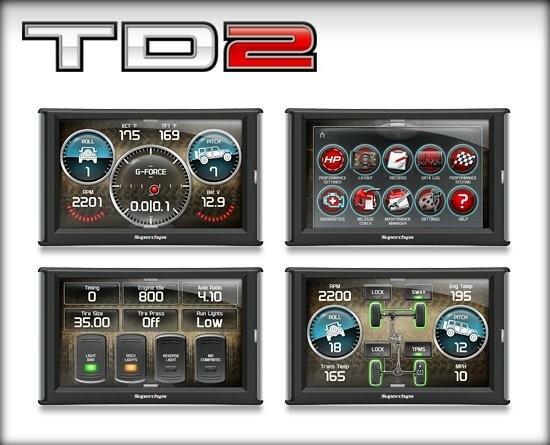 TrailDash2 for Jeep is a bigger and better performance controller than its predecessor. In addition to the new slim case design, we upgraded to a 5 full-color display, making our gauges the sleekest in the industry. We didn't stop at making the display larger, we also made it better with a new high-resolution screen. Lastly, to complete the streamlined new look, our engineers added one simple HDMI style plug for power and linking EAS accessories. TrailDash2 for Jeep® is rated 4.6 out of 5 by 29. Rated 3 out of 5 by Mike C from Looks cool, a little disappointed. So I thought I'd be able to control and change most of the settings on my Jeep. Install was cake, took 5 min, setup was cake too, but some of the more important parameters I was hoping to change are not available. TPMS where you can view all 4 tire pressures and the cooling fan on/off temp are both not an option on the TD2, which is surprising for the cost of it. I'm still waiting to see if the gas saver tune will actual save some since it actually seems even more touchy with the pedal. All in all, it looks cool, and does monitor a ton of different fields but I have no need for it so I probably won't keep this long. Bummer. 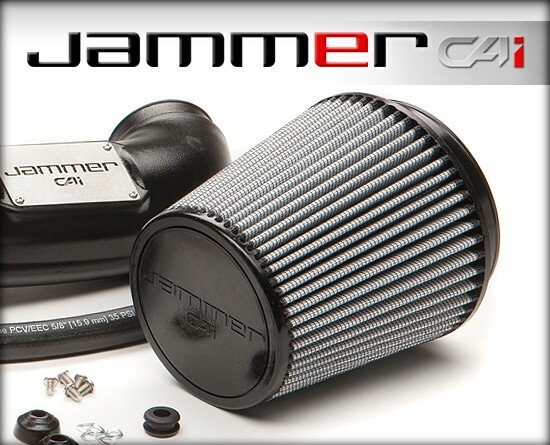 Rated 5 out of 5 by Jeep Gunner from Fullmetal Jeep When I first started my Jeep build I knew I wanted to use a Superchips Tuner because I had used the handheld previously for a smaller build but this time time I needed more. 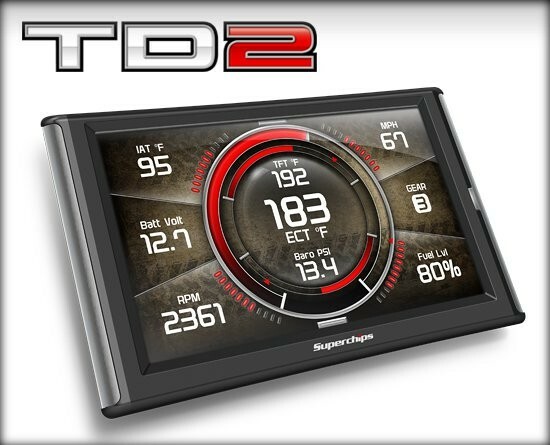 I needed something that could monitor everything such as engine temps, rpms, mpg's and run diagnostics scans and store codes. That's when I came across the TD2. 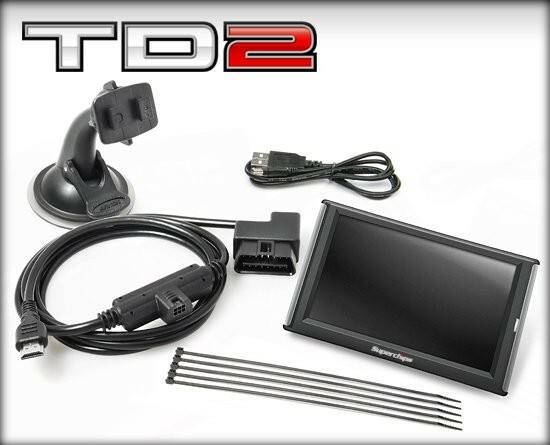 The TD2 is easy to install and even easier to use, with a touchscreen display it does everything I need, tuning, monitor and on top of all that it even comes with a cool feature for accessories. Digital toggle switches #awesome, I have a lot of accessories lightbars, pods, compresor, lockers. You can link 2 accessories per switch using an EAS. Rated 5 out of 5 by The Yeti from Simplest and Most Satisfying Product Out There I bought my TrailDash2 about 4 months ago and have never looked back. I have seen performance improvements and improvements in my MPGs. I have a 2013 Wrangler JKU that I've lifted and I knew my speedometer would be off, but the TrailDash2 is able to recalibrate it! There are endless options for backgrounds and it is very easy to navigate! 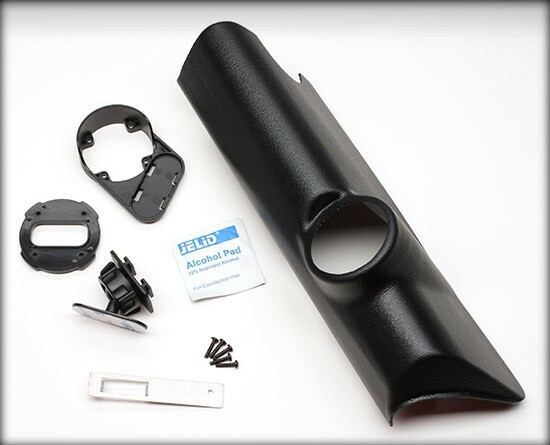 It is very easy to use and the tuning process is simple and quick. You are also able to read engine code and clear the code once the issue is fixed so you no longer have to pay someone at a garage to do it for you. 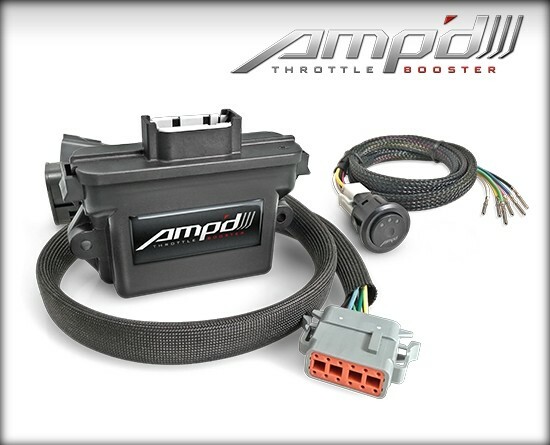 I would definitely recommend this to anyone with a jeep looking for a little more performance and a nice addition to your cockpit! Rated 2 out of 5 by Jaytro1977 from Disappointed I was expecting more features like being able to adjust shiftpoints and air fuel ratio after the pcm swap. Instead I have a few preset tunes and I can play with my tire size. would have saved the money and gotten a flashcal if thats all I wanted. it's slow to start up. I'm usually out of my driveway and down the road by the time it boots. Touch screen is not very sensitive and the lag on the device just make that so much worse. If this thing was a cheaper I wouldn't have complained a bit but for what I paid and for what it does, no thank you. Rated 4 out of 5 by YATTR from Nice product Very well thought out user interface and presentation. Very simple to install and use. There could be, a lot, more detail in both the pre-purchase information and the included documentation. Would save a lot of time with experimenting with setting. The build time for a performance change is long - not something to attempt on the fly. The throttle sensitivity would be better served as an non-build parameter - within a build, the user can adjust the throttle sensitivity. For automatic transmissions, it would be nice to be able to control the transmissions downshift attributes. I find my use is limited to one performance tuning (avoids the long build cycle), monitoring and some diagnostic code checking/clearing. Rated 5 out of 5 by fallenelmore from Absolute Lifesaver! I've owned my TD2 for over a year now. The features have changed my life. I don't know how I would have survived without it. First it increased my horsepower & torque. It also fixed my speedometer. Most importantly in a few situations it worked as an onboard computer and pulled codes and saved my engine. I really enjoy the gauges. I think I like monitoring temps the most. Handy information. 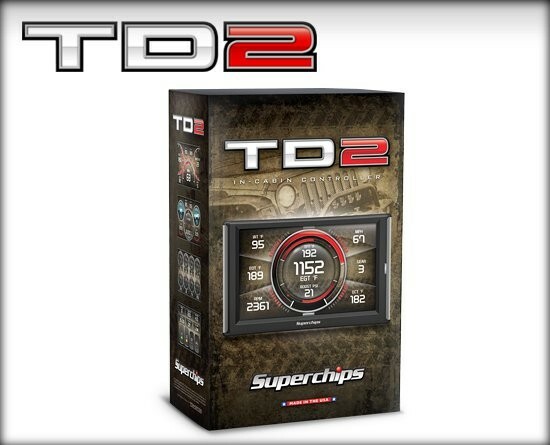 I have had a couple situations where the Check Engine light came on and if it hadn't been for my TD2 I would have been in some serious trouble. On my Trail Dash 2 (for my 2005 Jeep Rubicon) what does IATM indicate? 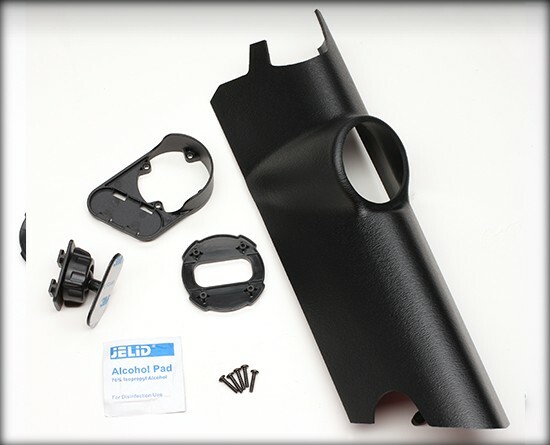 I own a 2018 JK Unlimited and am looking for a module taht will allow me to turn my TPM sensors off!!! What do you recommend??? Does the 42050 not adjust tire and gear sizes on non Rubicon 2008 JKUs? I have a 2008 Unlimited Sahara and so I said I did not have a 2007+ Rubicon during the initial setup, but now I am not seeing the options to adjust tire sizes or gear ratios anywhere. I have a 2003 Jeep Grand Cherokee Overland with the 4.7 H.O. Will the Traildash work on it and what benefits should I expect from it?